The Irish Bumblebee population is at its lowest since monitoring began in 2012, new data from the National Biodiversity Data Centre (NBDC) reveals. The All-Ireland Bumblebee Monitoring Scheme data indicates marked losses between 2012 and 2017 of our eight most common Bumblebee species, with a year-on-year decline of 3.7 per cent. This equates to an estimated total loss of almost 15 per cent of the population over the six-year period. There are 21 Bumblebee species in Ireland, six of which are threatened with extinction. 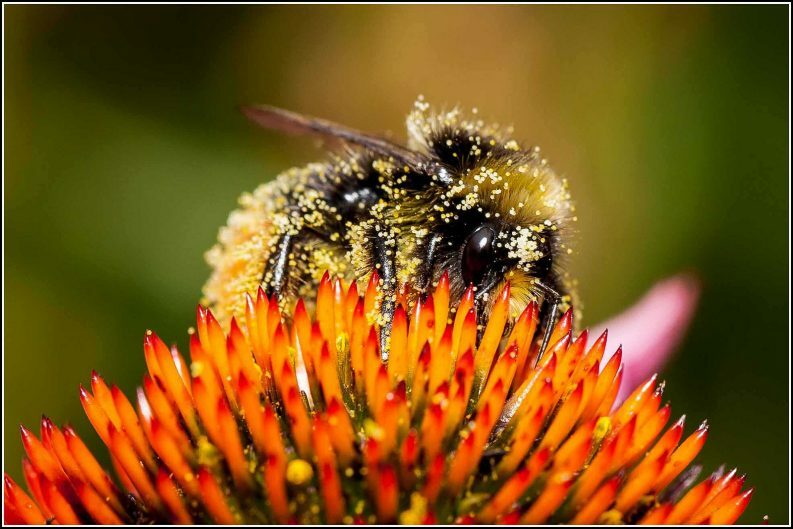 According to the NBDC, the “charismatic” Great Yellow Bumblebee is now “confined” to the North West while the Shrill Carder bee can now only be found in “isolated populations” in the west. Overall, one-third of Ireland’s 98 wild bee species – including 77 species of solitary bees – are now threatened with extinction. For the first time, these new findings from Dr Murray’s All-Ireland Bumblebee Monitoring Scheme provide an early warning signal on how our more common species are faring. Populations of the Large Carder Bee, for example, have dropped by almost 25 per cent since 2012, the NBDC said, with the species under threat across Europe. 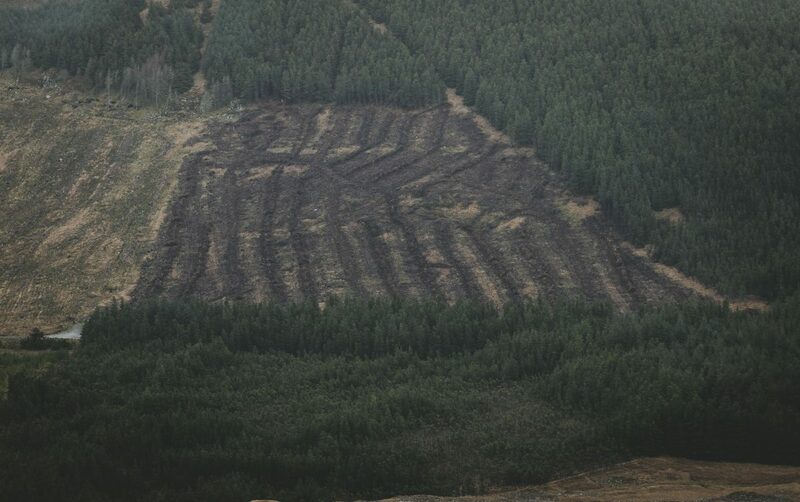 While cautious about “crying wolf”, the coordinator of the scheme and senior NBDC ecologist, Dr Tomás Murray said that the data gathered since 2012 is “telling”. Dr Murray was keen to thank the 80 citizen scientist who volunteered across over 100 sites, collectively walking 883km and counting 12,969 bumblebees across 14 species. Volunteers walk a fixed route 1-2km walk once a month from March to October and count the number and type of each bumblebee they observe using a standardised methodology. 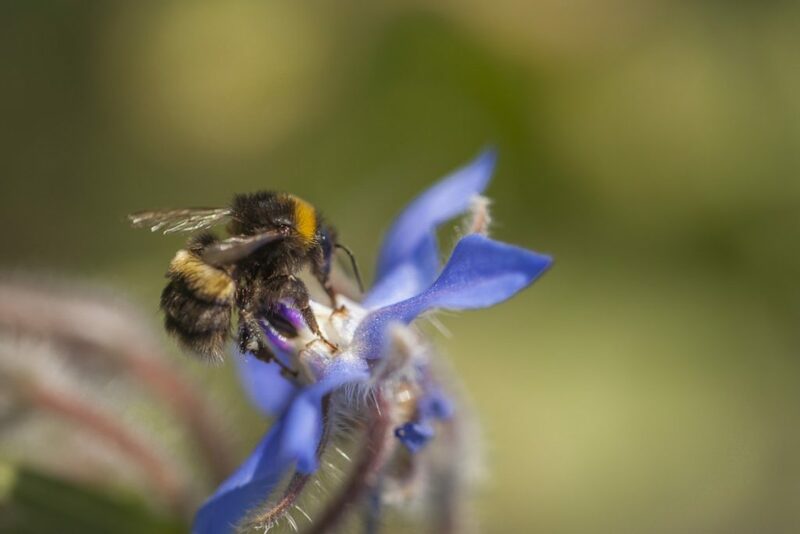 “It’s humbling to see how much effort everyone is willing to give to support bumblebee monitoring and conservation,” Dr Murray said, adding that the project is one of the first national citizen science schemes in the world tracking wild pollinator populations. The NBDC launched the All-Ireland Pollinator Plan in 2015 to address declines in pollinating insects, and to try to create an Ireland where “pollinators can survive and thrive”. The Plan has 81 actions and is supported by more than 80 organisations from farmers to councils, local communities, businesses, schools, gardens and transport authorities. This Sunday, 20 May 2018, marks International Bee Day to drawn public attention to the importance of preserving bees and other pollinators.